MINNEAPOLIS — Candace Parker and Nneka Ogwumike were the names you knew heading into the 2016 WNBA Finals, and they were the two that lead the Sparks to their first championship in 14 years. With 19.7 seconds left, Ogwumike found Parker for a cutting layup that gave the Sparks a 74-73 lead. With 3.1 seconds to go, and the Sparks down one, it was Ogwumike’s turn, as she grabbed an offensive rebound and put in the game-winner from the baseline. Parker, who took home Finals MVP honors finished with 28 points and 12 rebounds, while Ogwumike finished with 12 points to go along with 12 boards herself. 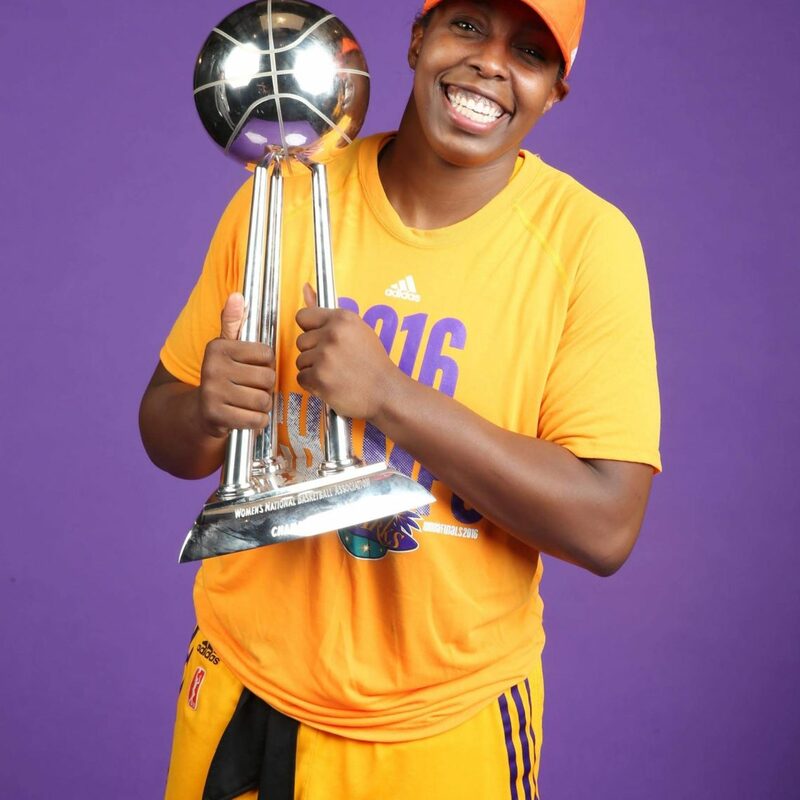 Yet Parker and Ogwumike might not have even been in position to play heroines if it wasn’t for one of the most unheralded member’s of the Sparks squad: Chelsea Gray.